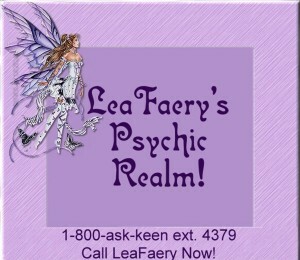 Call Lea for Fast Intuitive and Accurate Answers! TheFae has been a user of Keen since 2003. 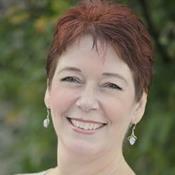 Getting Otherworld Connections advice from TheFae through www.keen.com is safe, secure and confidential.